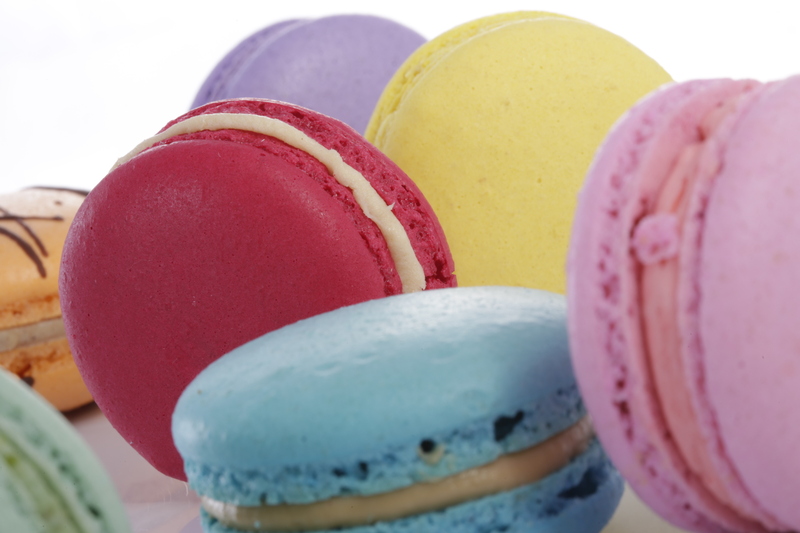 Available in the same selection of colours and flavours as our standard offering. 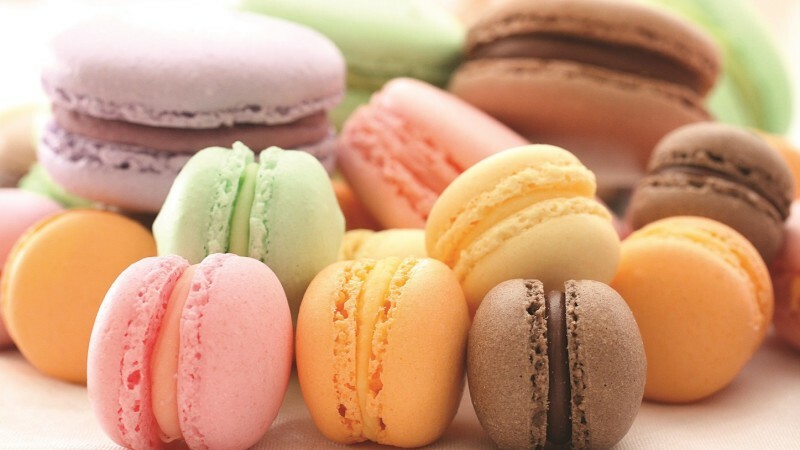 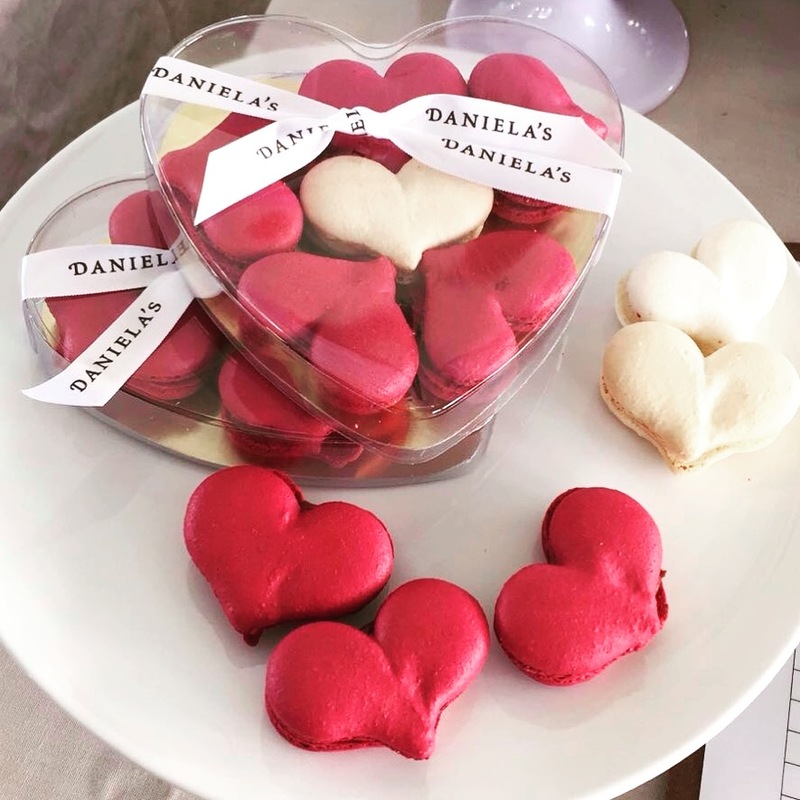 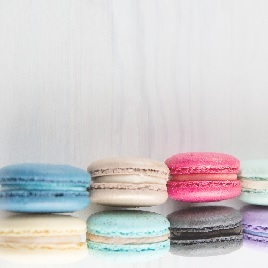 Each macaroon is approximately 2.5cm in diameter. 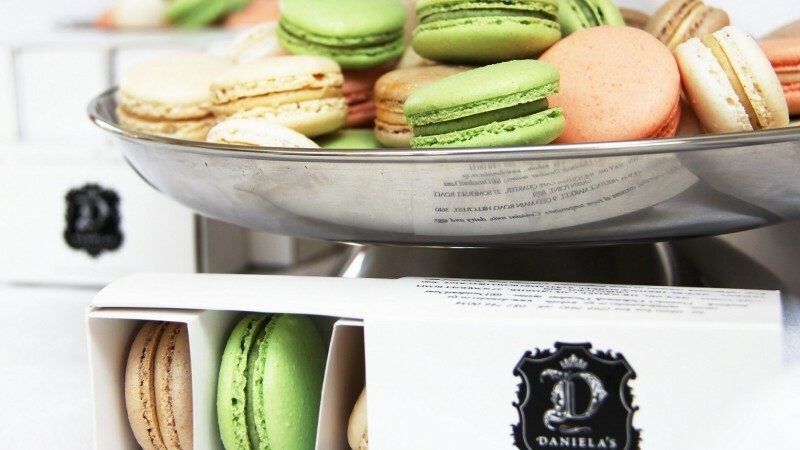 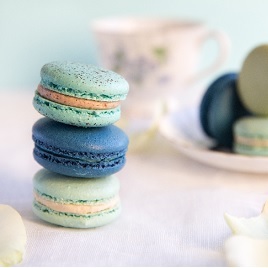 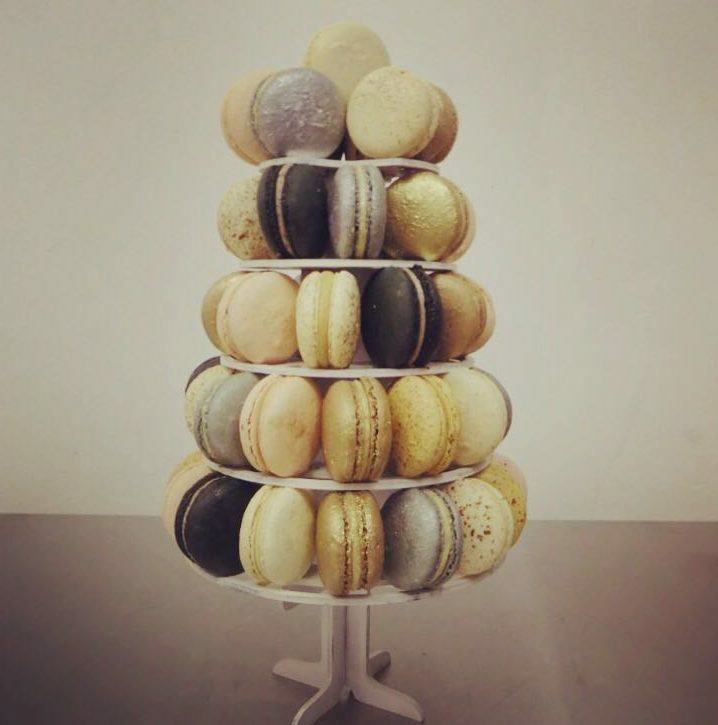 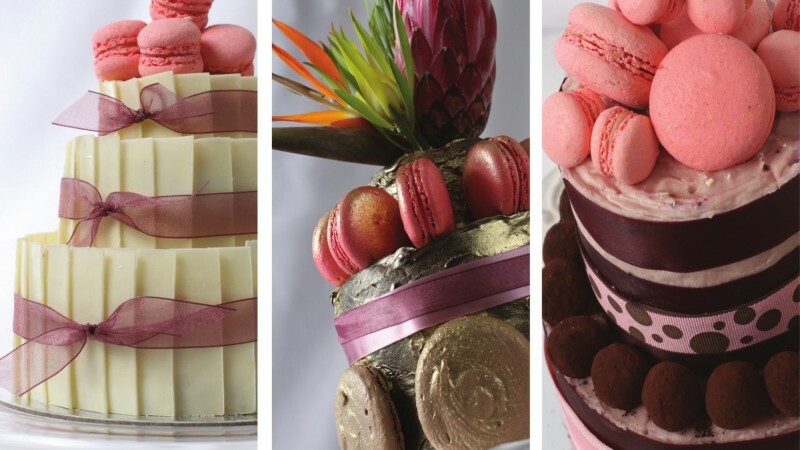 Please Note: Our mini macaroons are not a stock item so please allow up to 5 days working days before dispatch.